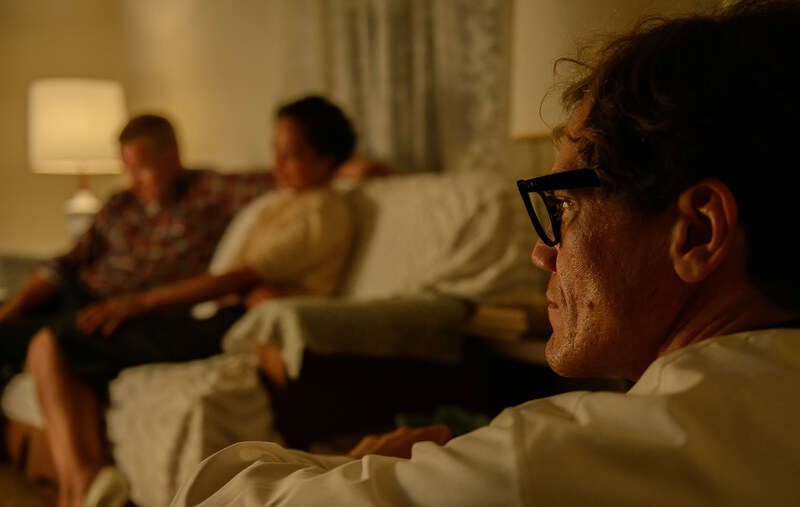 "The Crime of Being Married": Life Magazine sent Grey Villet [Michael Shannon] to the home of Richard and Mildred Loving. His work would anchor a multi-page piece that introduced the Lovings’ case to the world. In 2012 Grey Villet's wife Barbara recounted her take on the LIFE Magazine assignment for the NEW YORK TIMES. In it she offered, "Grey did not concern himself with those entanglements [the Lovings’ legal obstacles]. He chose, as he did in every essay we ever worked on together, to seek out the literal heart of the matter: a love story."